Plan for the Future of Your Organization. Nakisa Hanelly is the organizational charting and design solution for a single, interactive view of your organization. Understand, organize and plan for the future. Simply complete the form to get started today. 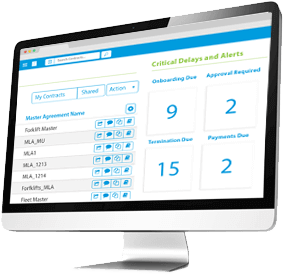 Have the tools to automate organizational modeling and design. Build and compare multiple scenarios, identify talent vulnerabilities, and capitalize on opportunities. 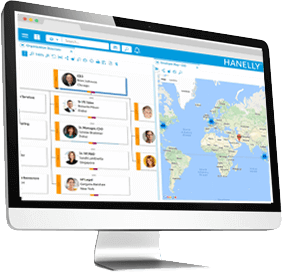 Establish organizational metrics, tracked and shared in Hanelly to align with business objectives. Share organizational models, collaborate with stakeholders, and gain executive buy-in. 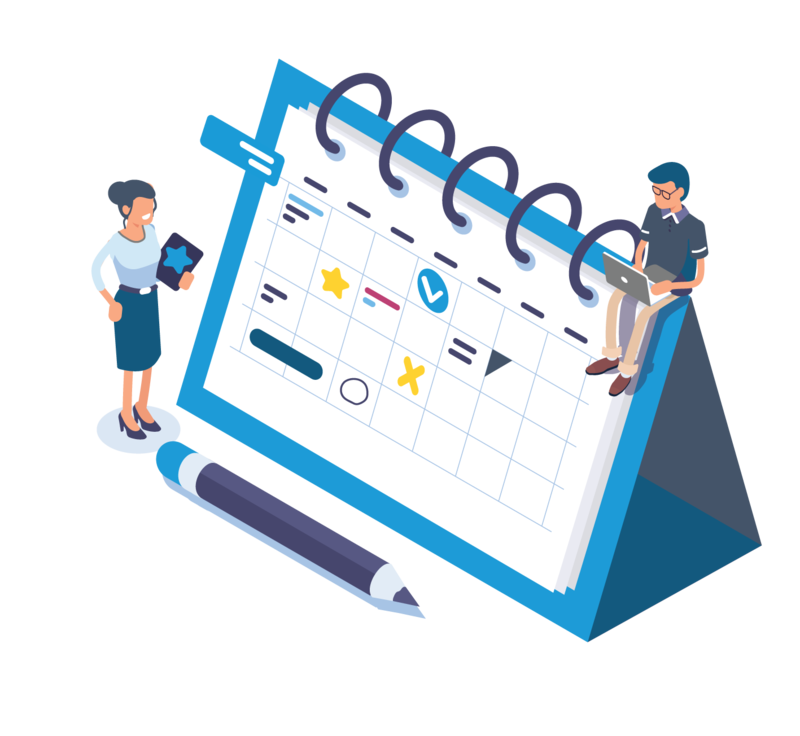 Reduce the time to conduct organizational changes with efficient, successful execution. Extensive out of the box analytics in a detailed, customizable dashboard with real-time stats. Need help? Contact us and we’ll get you started!